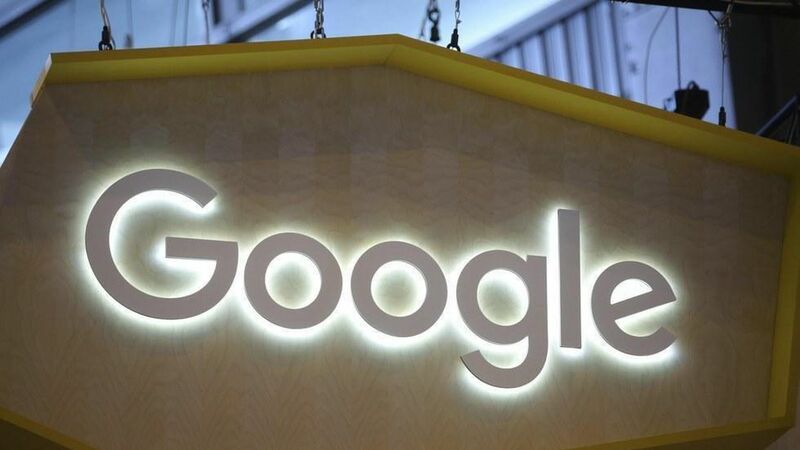 Google sold "tens of thousands" of dollars worth ads to Russian agents across several of its platforms, including Google search, Gmail, and the company's DoubleClick ad network, according to a report from The Washington Post. Why it matters: We knew that this type of behavior wouldn't be exclusive to Facebook, and that the Russian-bought Facebook and Twitter ads would be the beginning of more to come. That's because Google, like Facebook and Twitter, uses a self-serve ad platform that allows anyone to buy ads through an automated system that's not always reviewed by a human before they go live. The report says that the ads do not appear to be from the same Kremlin-affiliated group that bought ads on Facebook, which means that the scope of Russian influence in the campaign is likely bigger than what we already know. People familiar with Google's investigation tell the Post that Google discovered the Russian ad buys on its platforms by siphoning data from Twitter. In response to the Russian ads revelation, Facebook is telling advertisers more types of advocacy ads, ones targeted to people based on politics, religion, etc., will now be reviewed by humans before going live, which may delay the ad-buying process for some marketers. Google did not immediately return a request for comment regarding the report. For context, Google puts out a bad ads report annually. In 2016, it says it took down 1.7 billion ads that violated its policies. Most of these ads were spammy, click-bait schemes to get users to buy crappy products, but the company also said that it reviewed 550 sites in November and December that they thought pushed deceptive content, including mimicking news organizations to look authoritative and real — 340 were punished, and 200 permanently banned.